The Autódromo Internacional do Algarve is a 4.692 km (2.915 mi) race circuit located in Portimão, in the south of Portugal. Construction was completed in just seven months in October 2008, holding its first event a month later. Today, in addition to the race track, the Autódromo Internacional do Algarve features a go-kart track, off-road park, hotel, apartment complex, technology park and sports complex. 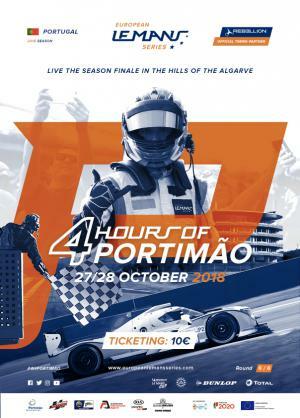 While this will be the first event in Portimao for both LMP3 and GT3 competitors in the Michelin Le Mans Cup, in 2016 the GT3 Le Mans Cup was decided in an action packed race in Portugal at the Autódromo do Estoril. The race was won by Salih Yoluc and Euan Hankey in the TF Sport run Aston Martin Vantage to secure the team title, while second place for the SMP Racing duo of Aleksey Basov and Victor Shaitar secured the Russians the drivers title.